Pain relieving Anti-inflammatory gel based on ibuprofen. 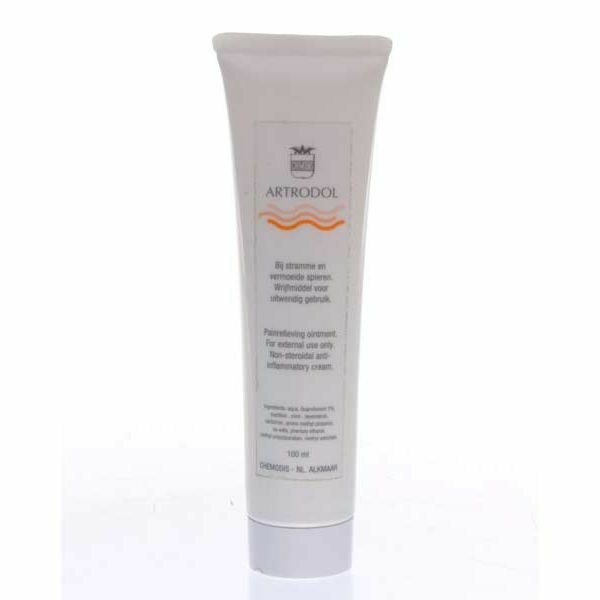 Artridol Gel is a combination of an anti-inflammatory steroid (betamethasone) and a non-steroidal anti-inflammatory (indomethacin) with analgesic, adjunct in the treatment of acute traumatic events such as post-traumatic inflammation of tendons, Ligaments and joints due to sprains, strains and bruises. In localized forms of soft tissue rheumatism, bursitis, shoulder-hand syndrome and periartropatía. Localized forms of rheumatism and degenerative arthritis of peripheral joints and spine.